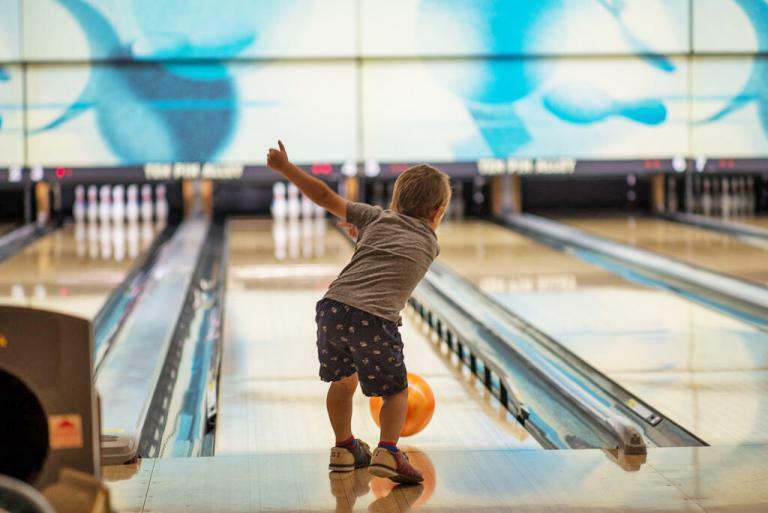 Families are invited to enjoy a bowling outing with the whole family at Falcon Lanes! Time slots from 1-2 pm or 2:30-3:30 pm. This event is open to Canucks Autism Network (CAN) members, as well as to those families living with autism who are not yet CAN members – we welcome you to come out to experience a CAN family event and learn more about other CAN program opportunities. To attend, you must RSVP online prior to Friday, April 5, 12:00pm. Families will be sent an email confirming their spot upon completion. An event reminder will be sent 5-7 days prior to the event confirming your allotted time slot. This entry was posted on April 13, 2019 by Events Manager.